In an interview with Hindustan Times, YSRCP leader, YS Jagan clarified that his party will contest alone in next elections. He also said that his supports the party at the centre whichever grants special status to AP. 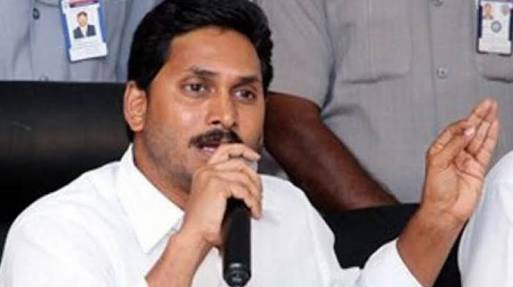 In response to a question in the interview, YS Jagan fired on AP CM Chandrababu Naidu saying that TDP was with NDA for four years and now he is making useless comments.